To achieve this requires a broad skill set, from strong accounting knowledge to expert marketing and the ability to negotiate a sale on the best terms and conditions. All within the parameters of confidentiality. In some cases I found myself negotiating multiple offers, be assured that this is done to ensure that the best deal is negotiated and that all the interested buyers are treated with utmost respect. 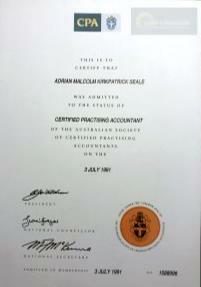 Certified Practicing Accountant since 1991. 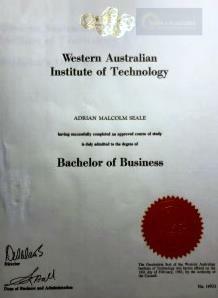 I am well qualified to act on your behalf. 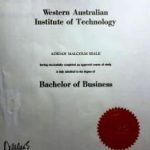 I am an Accredited Business Broker and a member of the Business Brokers Association of WA. 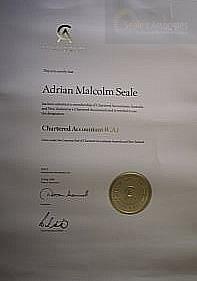 Add to this my qualifications as a Chartered Accountant ( including 13 years as a Partner of a large Perth Accounting Practice) , A Certified Practising Accountant (CPA) and holding a Diploma of Property I believe I can offer my clients a highly relevant range of skills and services of the highest standard. Since February 2005 I have owned and operated my own Business Broking and Real Estate Agency in Bunbury , servicing the South West in particularly, but also have worked in the Great Southern and Perth Metropolitan Areas. We are your South West Specialists and we know how to market the features of a business without telling anyone what it is, where it is and what it does. No signs out the front, no identifying photos on the web sites and not even the name released without a confidentiality deed signed on file. A huge benefit for not only the seller, but the buyers’ as well. No one wants to buy a business that has its financial details handed out to all and sundry. Our web site is designed to be so easy for a buyer to make contact with us and provide all their details so we know who we are dealing with on your behalf. 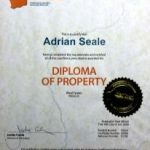 After 40 years as an accountant and business broker it is fair to say that Adrian Seale knows a lot about nearly every business category known. That said, he has an exceptionally high level of understanding in some industries that he has sold over the years that are currently in high demand. We will sell any business in South West of WA, regardless of size, location and industry. We have sold lawn mowing rounds for $25000 to multi million dollar service businesses. You are are guaranteed to be professionally treated in the assessment of your businesses market value and if we proceed to be appointed by you as your broker then no matter how big or small your business is we seek to achieve a sale in the quickest time and for the best market price. As Adrian is a Chartered Accountant he will pin point the benefits the business offers and be able to quickly put the business into the market for the best price. Nothing beats the experience of working in an industry and then translating that skill and knowledge to the sale of a business. 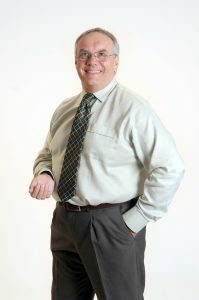 As a past partner of an accounting practice that had 6 partners and 35 staff this experience holds us in good stead. 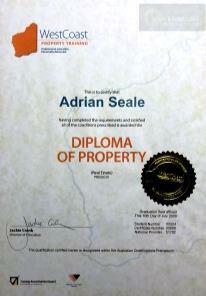 Over the years we have brokered a number of practice and parcel of fees sales in the South West. And of course you need to bear in mind that i sold my own Practice before i moved into business broking.